Arthritis is one condition that carries a hefty stigma. It has been used to describe chronic irritation, inflammation and degeneration of a joint. Arthritis is broken up into two groups: inflammatory and degenerative. Inflammatory arthritis produces excessive swelling of the joint and can lead to pain and erosive changes in the joint if left untreated. 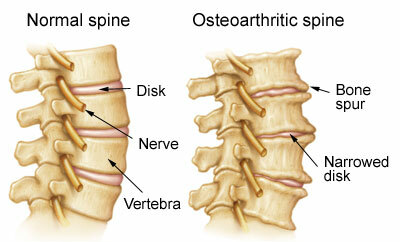 Degenerative arthritis, as the name implies, is a wearing down of the cartilage used to protect the joint. 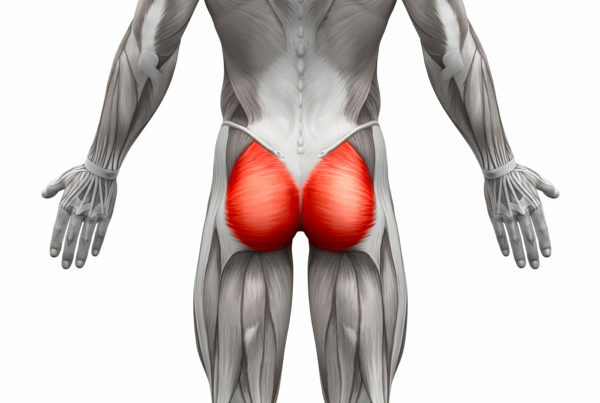 While this does not produce any significant swelling, pain will occur through the friction that occurs when the cartilage has worn away and liberation to the joint is lost. The degenerative changes will cause stiffness in the joint, which is worsened upon waking in the morning due to lack of movement to the area overnight. The goal of treating degenerative arthritis is quite simply to MOVE THE JOINT! Contrary to popular belief, the more a joint with degenerative arthritis moves in a pain free manner, the healthier the cartilage can become. Believe it or not, we can actually slow the progress of arthritis (and even reverse it) through a series of treatments and exercises to increase flexibility, joint mobility, and improve the function of the surrounding musculature without further irritation. 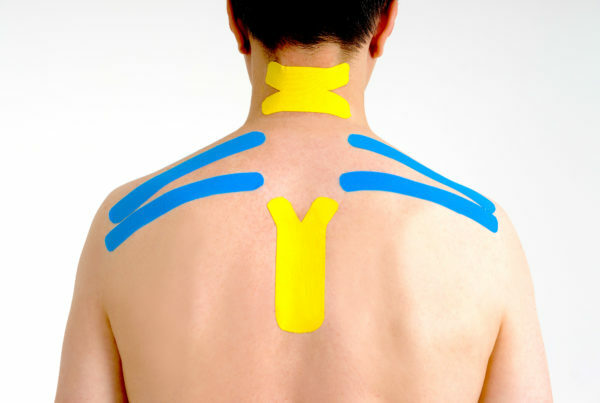 Most commonly, this involves a manipulation of the joint (often referred to as an adjustment). The manipulation is an incredibly safe and effective procedure that assists in this improvement in the health of the cartilage of the bones of the neck.